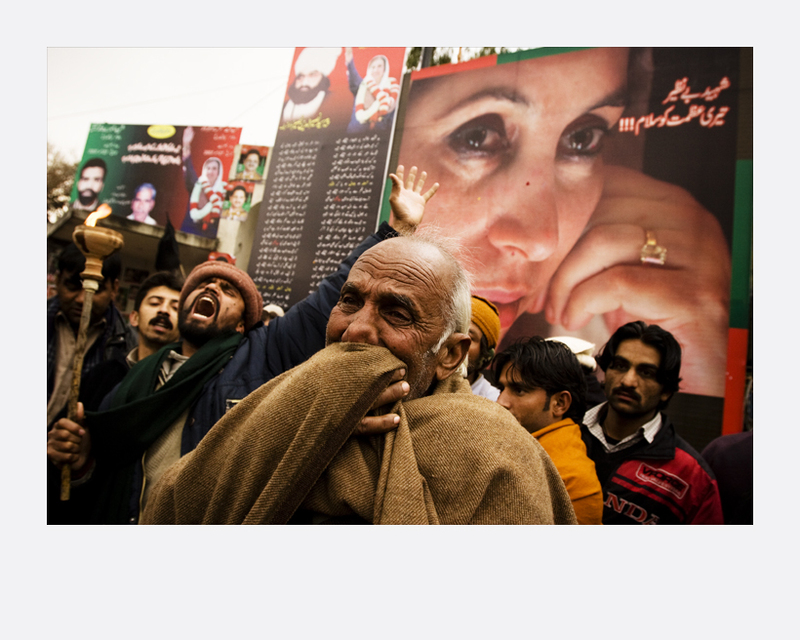 In the lead-up to Pakistan’s elections in February 2008, law- yers rallied for the release of the ousted chief justice Iftikhar Chaudhry while scores gathered to mourn the death of the popular former Prime Minister, Benazir Bhutto. 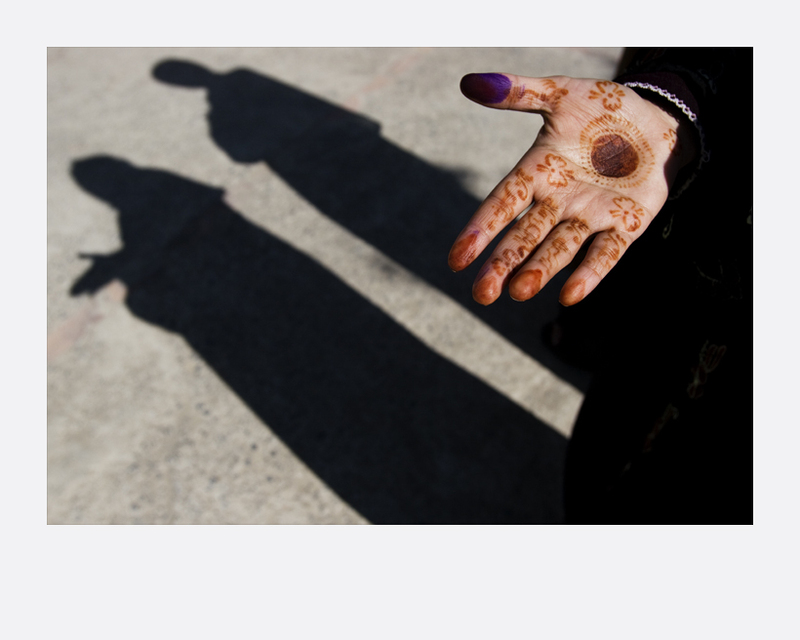 On election day, Pakistanis braved credible threats of violence to cast their votes. 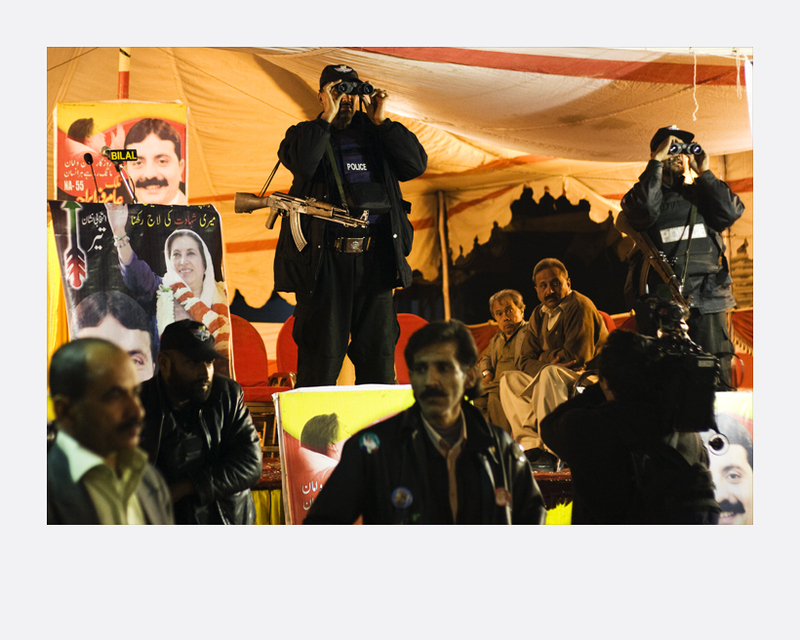 As polls were counted in the late afternoon, opposition party supporters took to the streets in celebration at the news that President Pervez Musharraf’s ruling party was losing seats to the opposition, namely the widower of assassinated former Prime Minister Benazir Bhutto as well as the party of two-time former Prime Minister Nawaz Sharif. Joshua Kraemer graduated from Ryerson University’s Image Arts Program, Toronto. His works focus on countries in tran- sition and conflict, as well as travel and environmental issues. 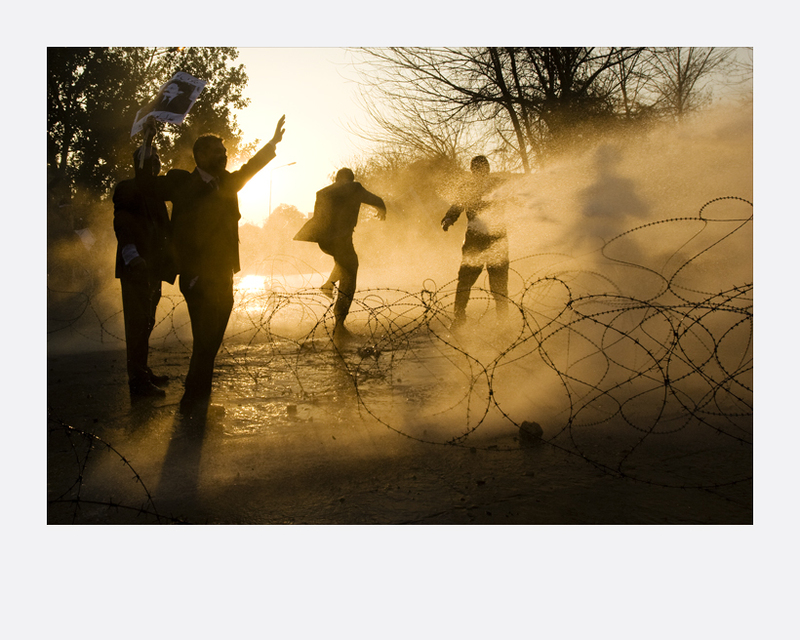 Kraemer also underwent an internship at The Phnom Penh Post in Cambodia before undergoing training in local human rights monitors in photography. He is now based in Toronto.